Our lovely client came to us with simply just a bunch of products. She had previously sold her handmade crystal creations at craft fairs and farmers markets. We helped her set up her Etsy shop, and then created a WordPress website where she could go into detail about her products. 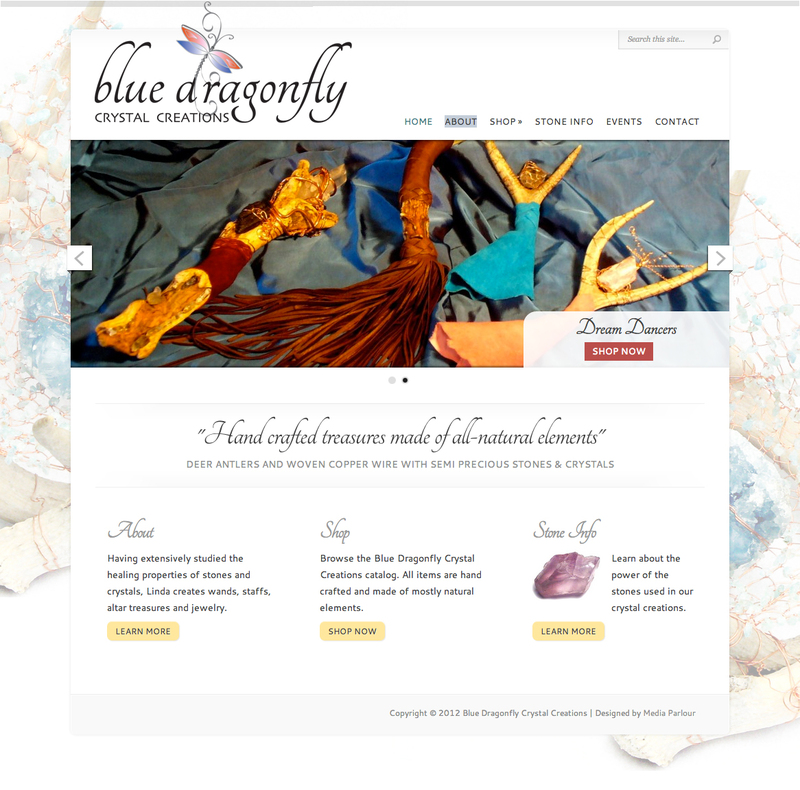 The WordPress website also utilized Etsy widgets to point visitors to her products. We also designed her logo!